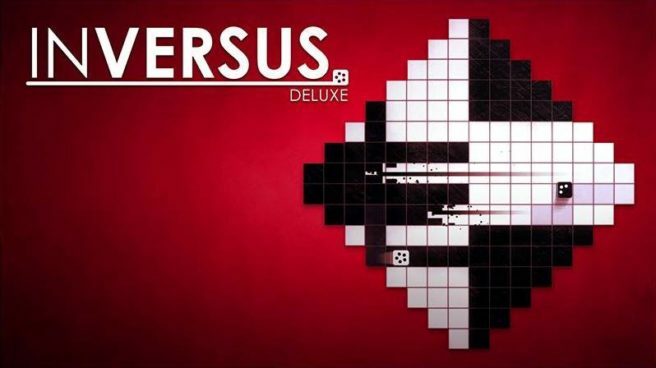 Inversus Deluxe, the addictive action shooter for Switch, received an update this past week. Hypersect issued version 1.5.8. Hypersect also said that another update for Inversus Deluxe “is already headed out the door” and will be out soon.